Besides, Pradhan Mantri Fasal Bima Yojana, or PMFBY, has also not reflected substantial growth owing to stiff competition, resulting in very low premiums realisation. 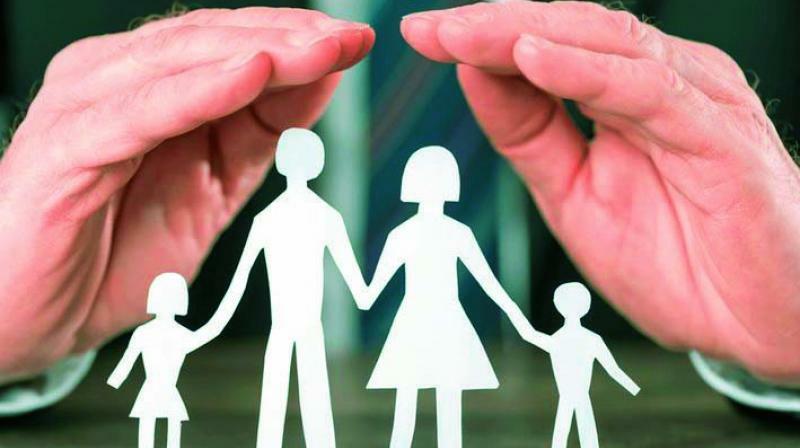 Worse, the Rs 4,000-crore re-capitalisation as announced by Centre for the three public sector insurance firms before their merger as a precursor to listing, didn’t happen so far. While NII lost market share from 10.78 per cent in December 2017 to 8.63 per cent in December 2018, UII witnessed a slide from 11.02 per cent to 9.27 per cent.